Still don't know what you want to be when you grow up? Not quite sure how to make your dream career happen? Space is limited, so arrive early for seating! 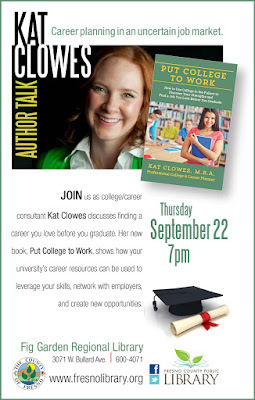 Copies of Clowes' new book Put College to Work will be available at the event.